YouTuber Boundary Break’s latest video digs into the fan favourite Mother 3. Hidden in this game is some surprisingly weird bathrooms containing things players could never see or know. Most rooms in Mother 3 have their own map attached to the room that the player enters. But the bathrooms work differently. They all share one map, allowing Boundary Break’s Shesez to move between them using his tweaked copy of the game. 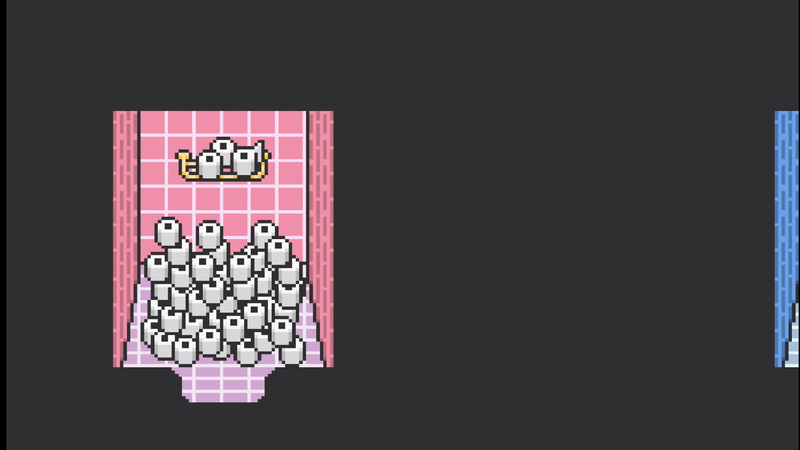 In these bathrooms, he found character sprites the player would never normally be able to see. The developers even went so far as to make sure a character sprite you see entering a bathroom is actually in that bathroom, even though players wouldn’t actually know that sprite was in there. Another bathroom containing a creature was originally supposed to hold a large amount of toilet paper instead. Shesez found this original room by breaking out of bounds of the creature’s room, where next door he found art the player can’t normally see. The full video contains more secrets from Mother 3 beyond the bathrooms, including unused characters, a full explanation for how the mirrors work and other little tidbits of unseen artwork and sprites.